I am starting a newsletter for 2018. If you would like any specials or discounts not offered publicly please subscribe below. I will be offering special flash deals, printing discounts and session discounts only through this newsletter. The Early Bird discount is also available for the calendar year of 2018. You can download my Spring Newsletter below. John Whitehead Images Newsletter and Specials! 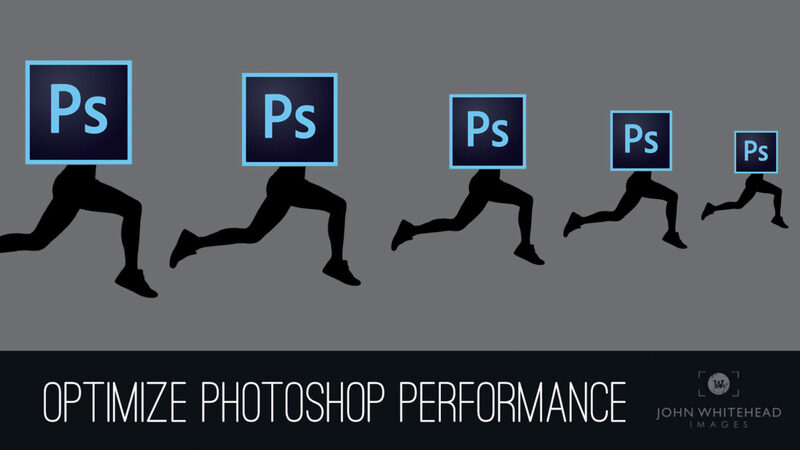 How to Optimize Adobe Photoshop CC to run faster on any machine. 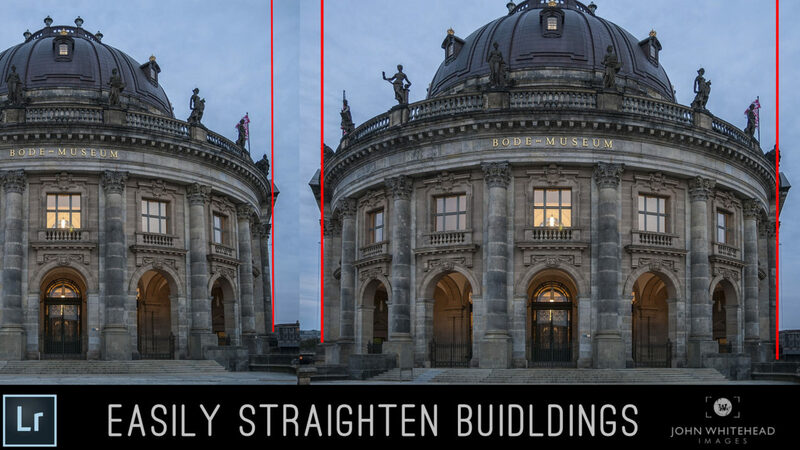 How to use Guided Transform within Adobe Lightroom CC to straighten architectural lines in photographs. Well is has been a long cold winter in Central Pennsylvania. 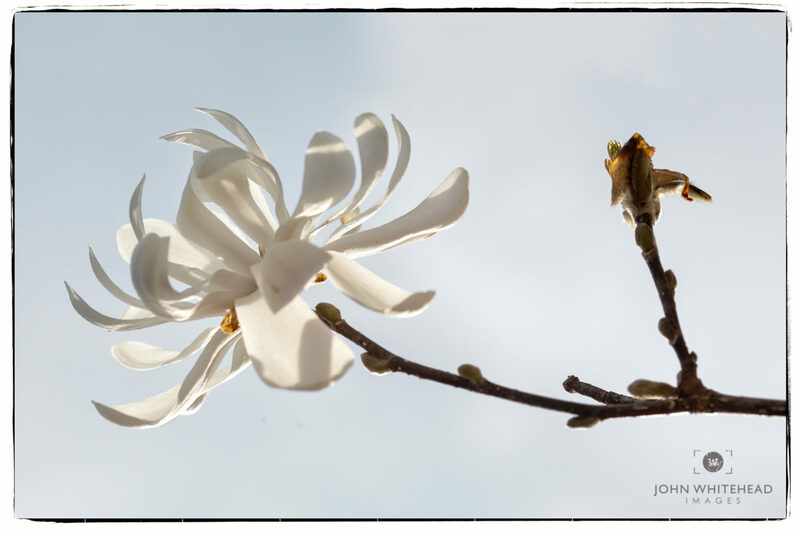 Last year my Star Magnolia didn’t bloom because freeze that killed all the blooms. It almost happened again this year but I did get a 50/50 bloom. Here is an image I took yesterday before heading out for my birthday dinner with family and friends. I am booking for spring and summer portraits so don’t forget to call. 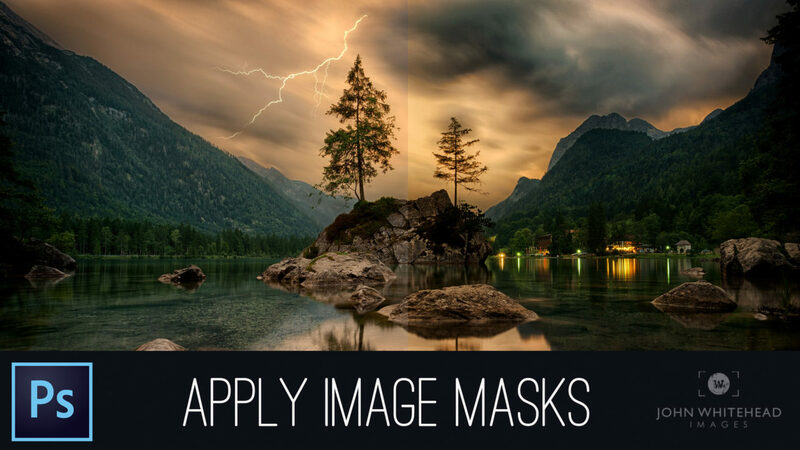 How to create the matte effect or look in Adobe Photoshop CC. I have two new pages added to my website. 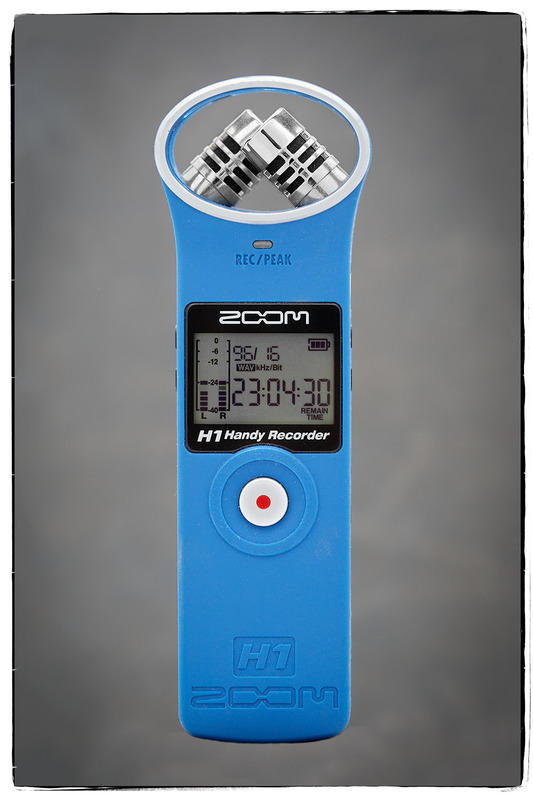 These are really meant for portrait clients but anyone can use them. The first new page has examples of alternative toning. 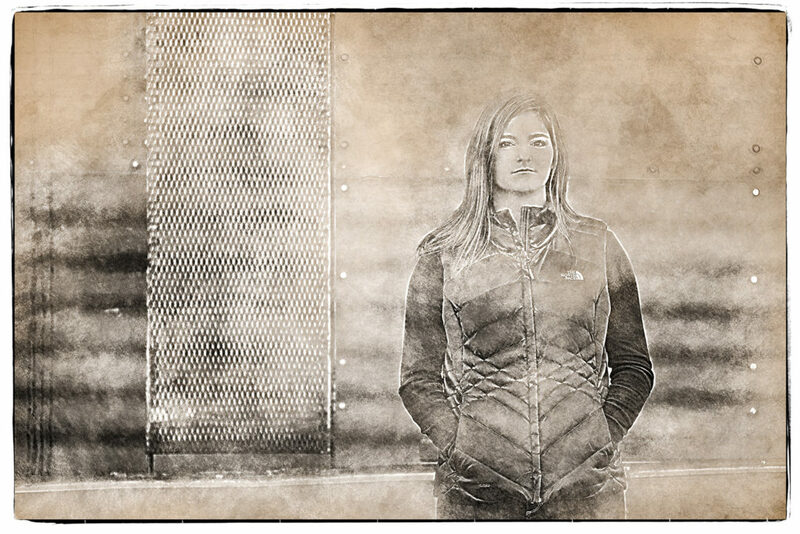 I have a lot of other toning styles but they did not really fit with this specific image. However, it will give you an idea is what is available. The second new sections are paint and drawing effects. In this section a turn photographs into paintings or sketches. The effects are multi -layered. The best part of layers is that I can easily turn off, change the color or slightly adjust just about anything in the image. 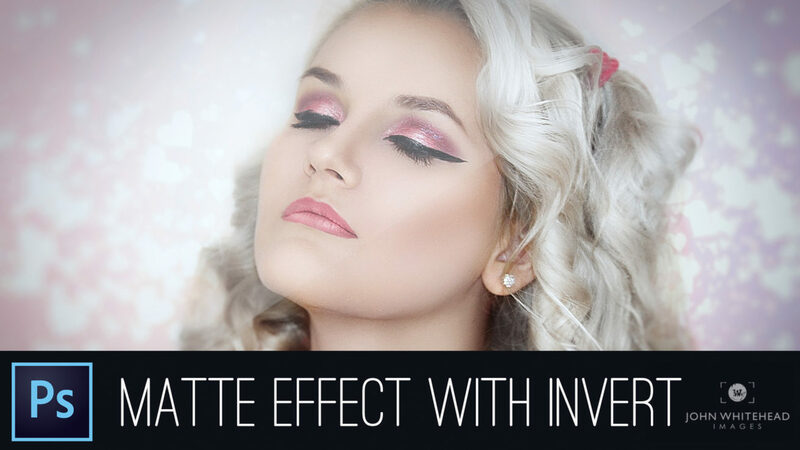 Most of these effects have a variety of color options available. These look best printed on paper such as Hahnemule Photo Rag. 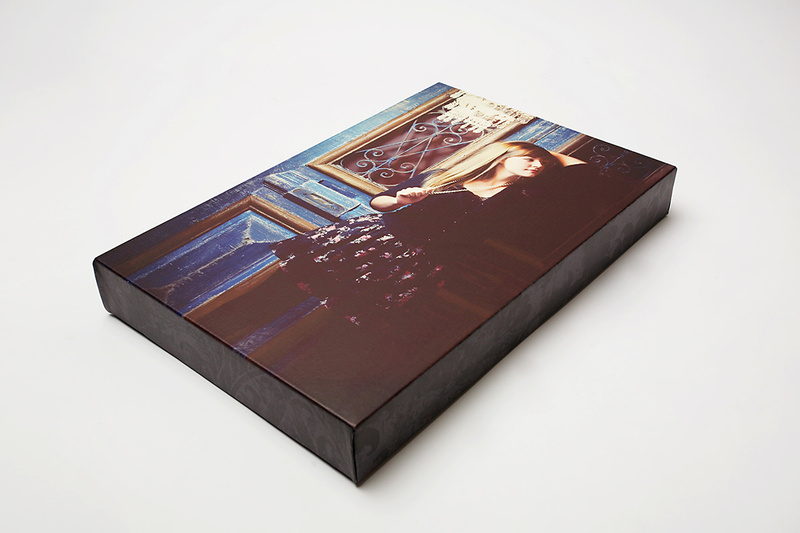 This a matte archival pigment print paper. Also know as Giclee.